 You can monitor the wireless connectivity of your Joan devices by simply checking the Wi-Fi signal strength of each of your devices in the Joan Portal under "Manage" > "Devices." Green means that your Wi-Fi connection is doing great; yellow that it is not as optimal as it should be; and red that the Wi-Fi quality is poor, which may affect the battery performance and stability of your Joan devices. Should your Joan device completely disconnect from the Wi-Fi network, a notification screen will appear on the device, letting you know that wireless connectivity had been lost. Just keep an eye out for the crossed-out Wi-Fi logo.